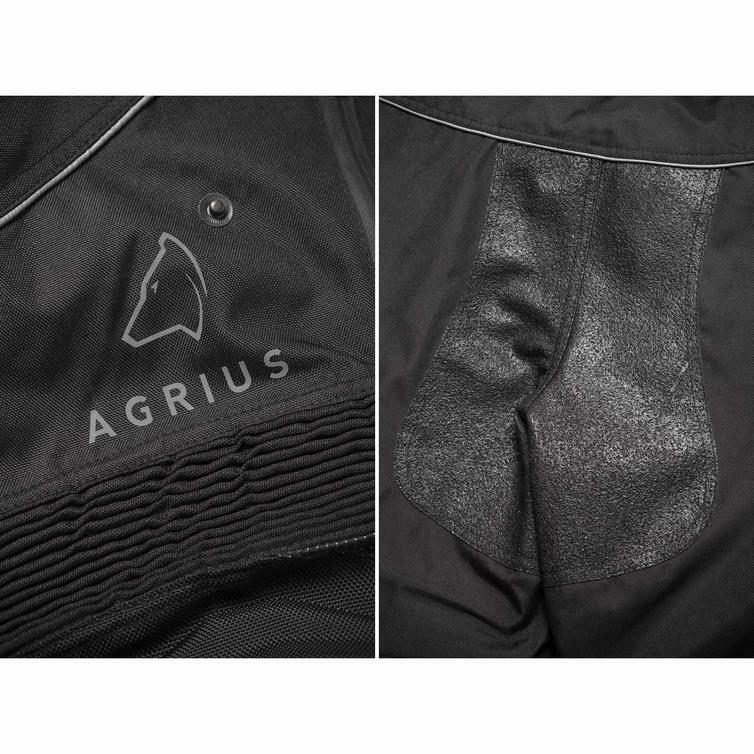 The Agrius Hydra Motorcycle Trousers are part of the latest Agrius collection. 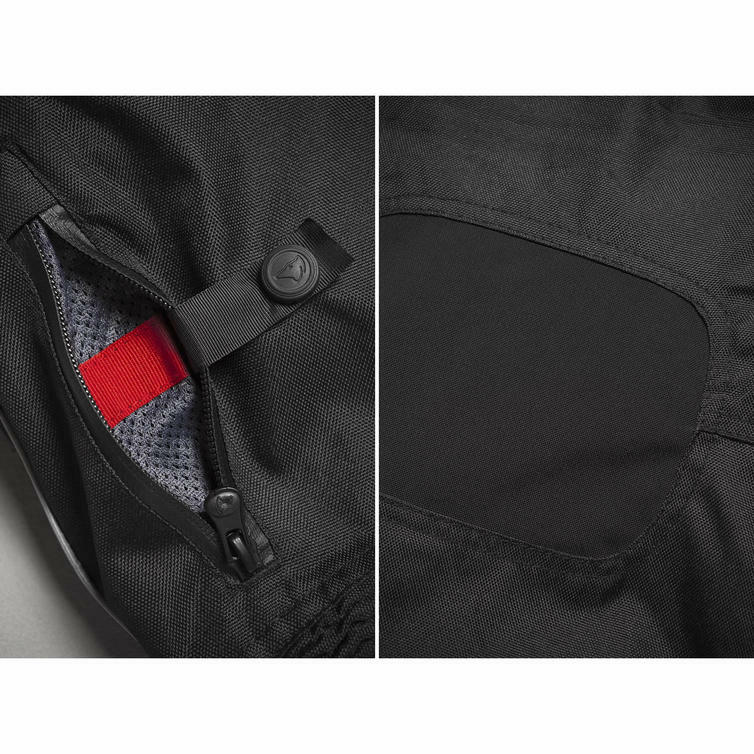 The Hydra are the perfect touring oriented trouser and have everything that you need at an unbelievable price. 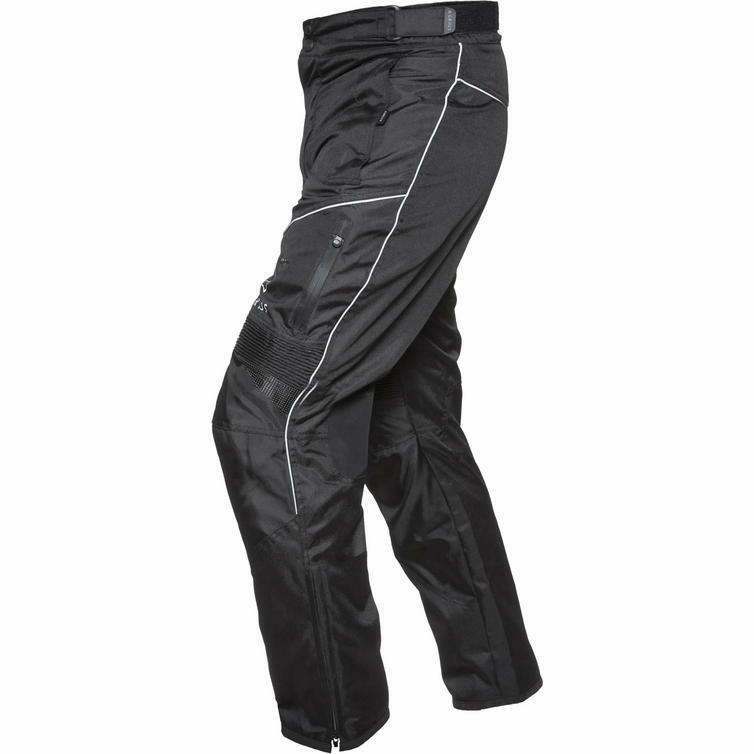 Features such as a removable thermal liner, fixed waterproof liner, adjustable fit and venting system are all standard on the Hydra trousers, they are also available in short, standard and long leg making them perfect for just about any rider! 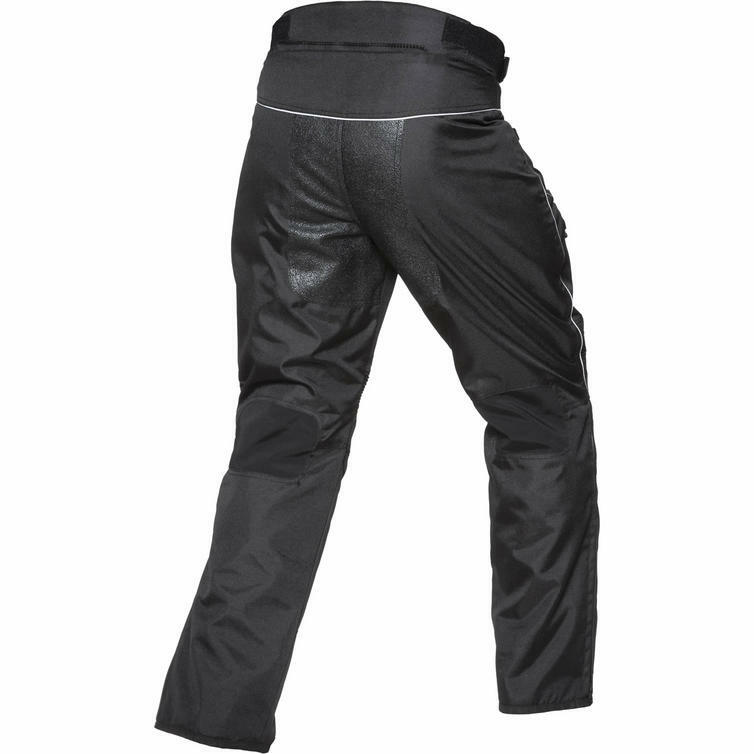 View all Agrius Motorcycle Trousers. 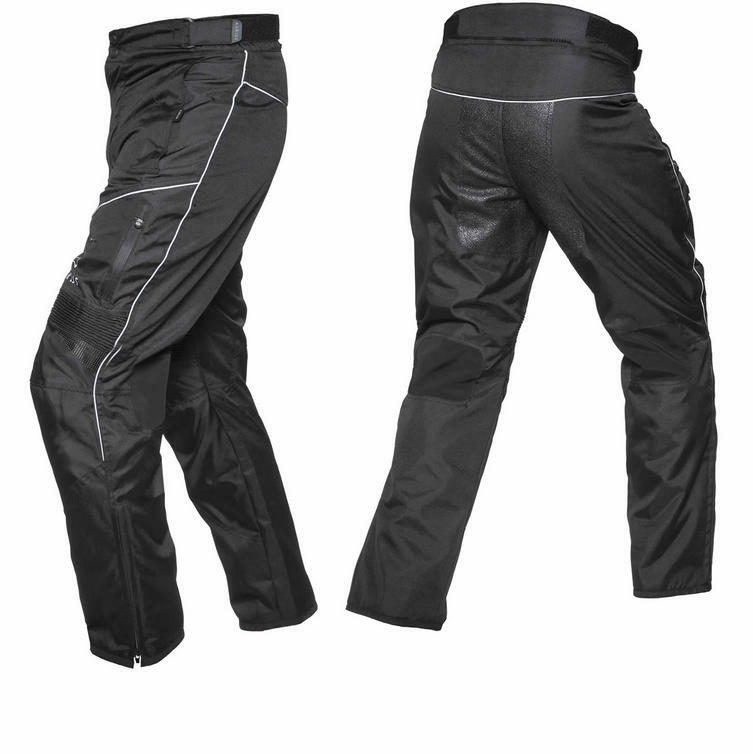 View all Textile Motorcycle Trousers.